Credit cards often feature free perks. One common example is free insurance. 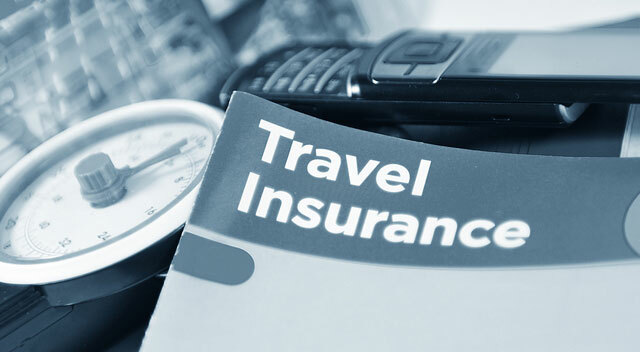 This can include travel insurance, purchase protection insurance (covering damaged or stolen items purchased with your card), and car rental insurance. Many consumers don’t even know about the details of their credit card insurance because they’re free extras that never get used. But what happens if you do need to use that insurance that came with your credit card account? Let’s take a look at insurance policies offered through your credit cards and what you should know before filing a claim. Before you worry about filing a credit card insurance claim, it’s important to know exactly what insurance you do (and don’t) have. For example, “travel insurance” is pretty generic. Does it cover you if you have to cancel your trip for medical reasons? Does it cover injuries that happen on your flight? Injuries at your destination? Lost luggage? Rental cars? You might be surprised by what’s not covered by your free insurance. So check the policy before you use it so you can get supplementary insurance when you need it. Even before you need to use your credit card insurance policies, it’s important that you keep your credit card receipts. You’ll need them to file most, if not all, types of claims because you’ll have to prove that you paid for the products or services in question using that credit card. When a situation arises where you need to file a credit card claim, dig out your relevant receipt and then contact your credit card company in a timely manner. You should be able to give them the details to make sure your incident is covered. And they’ll either direct you to a claim form, accept your claim over the phone, or be able to point you to the insurance company that handles their policies. At this point you’ll file your official claim. Even if they give you the option to do this over the phone, it’s smart to do it in writing. This way you can keep a copy in your records. This is the point where you’ll actually send copies of any supporting documents you have. For example, you might get a doctor’s written notice for why your trip had to be cancelled at the last minute due to an accident. 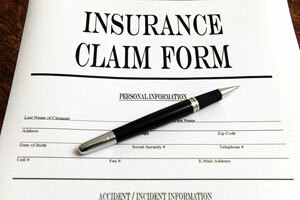 When you file your credit card insurance claim, the insurance company’s investigation can take several weeks. And if your claim is denied, you should have the opportunity to file an appeal. Have you ever used an insurance policy that was a perk of your credit card account? What kind of insurance was it, and why did you file the claim? What was your process and waiting time like? Do you think this kind of insurance is worth using, or in the future would you get an independent policy? Share your experiences with us in the comments below. What Are The Steps For Getting An EIN?